Dena Decking is made from the same material as all our other products are. 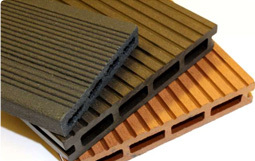 The combination of crumb rubber and thermal material together with Dena additives gives us a product that is superior to wood or composite material available in the market today. Not only this, our products are greener and cheaper to produce. 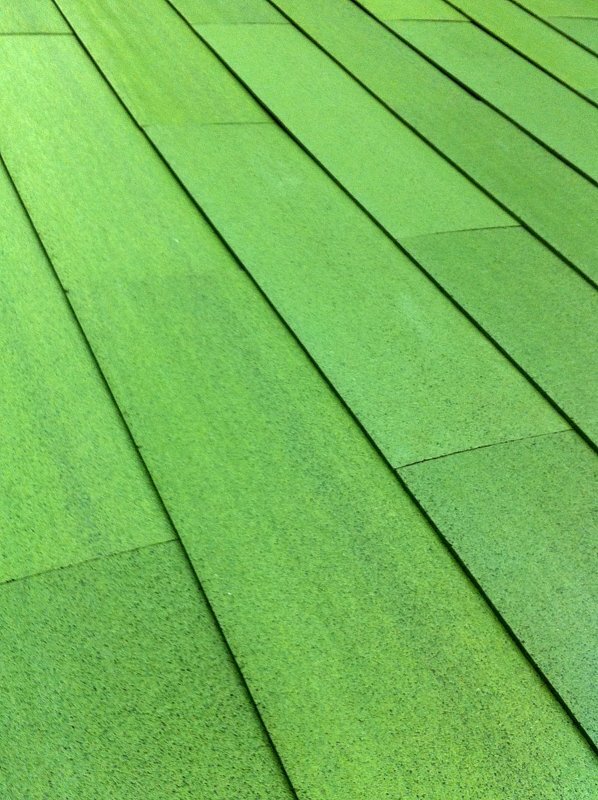 Dena Decking can be produced in various shapes, sizes and colour depending on the clients need.